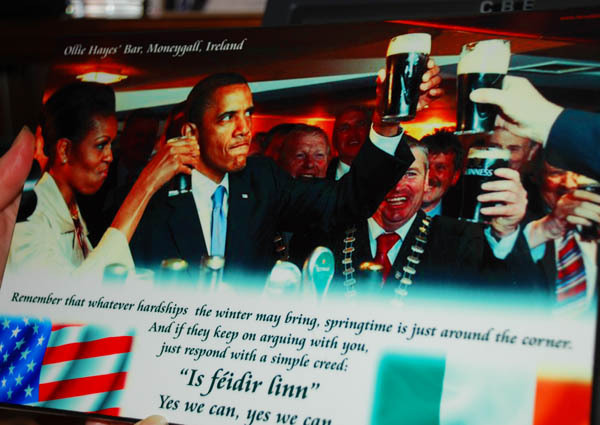 President Barack Obama has Irish roots on his mother’s side. 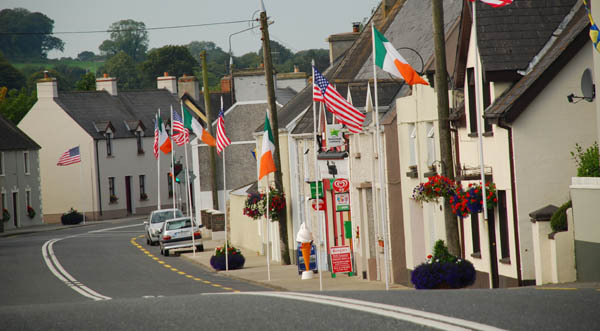 The hamlet of Moneygall, about 125 kilometers to the southwest of Dublin is where the 44th president’s great-great-great grandfather Joseph Kearney lived before emigrating to America. 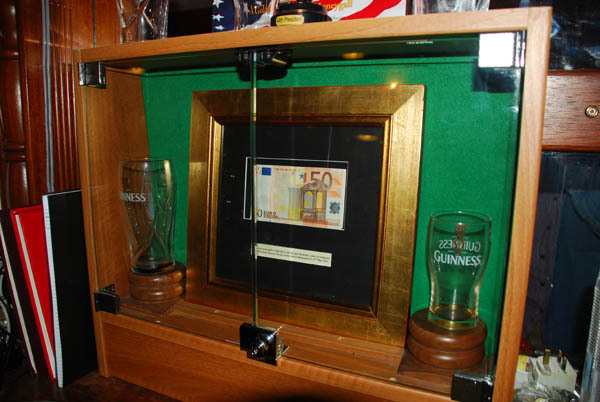 European Focus owner James Derheim visited Moneygall on September 1 and found the village still basking in the glow of Obama’s May 23rd, 2011 visit. 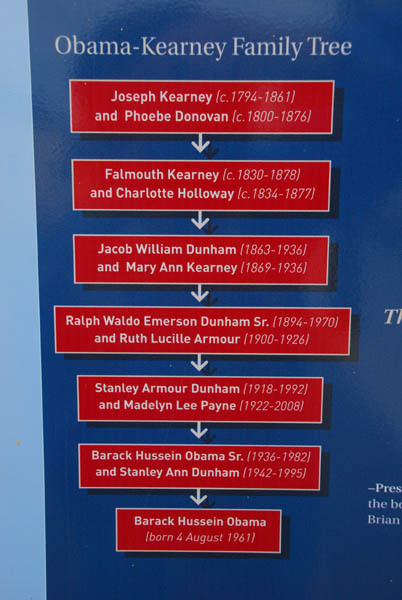 Sure, things have quieted down some since then (probably a relief to the townspeople) but the sparkling clean village still features plenty of “Obamamania” to delight any visitor. The Guinness pint and half pint glasses used by Barack and Michele Obama are enshrined at Hayes Pub along with the 50 Euro note that Obama used to pay his tab. Gee, isn’t it nice to have a leader who can belly up to the bar with the boys from his “hometown” and have a glass of Guinness? 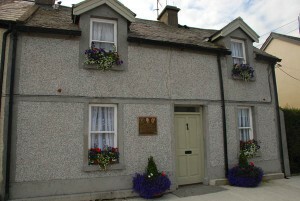 The ancestral house on the main street of Moneygall. 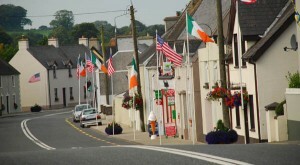 Visit Moneygall plus other exciting destinations in Ireland with European Focus Private Tours. 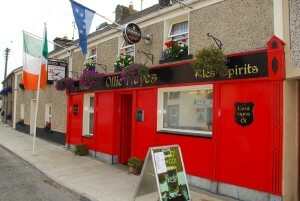 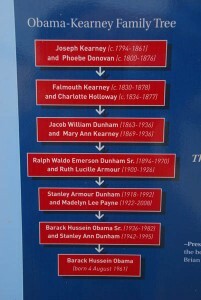 Posted in Ireland Tours, New Discoveries and tagged ancestral, ireland, moneygall, obama, offaly, town.